When it comes to giving the cost based optimiser the best possible chance to make the “right” decisions, many DBA’s are diligent in keeping statistics up to date, using histograms where appropriate, creating more indexes (or removing surplus indexes). However one often neglected area is that the the null-ness of columns also impacts the optimiser decisions. NULL and NOT NULL do more than just act as constraints, they also add (or detract) to the value of indexes on those columns. Here’s an example of how the null-ness of a column impacts optimizer decisions. 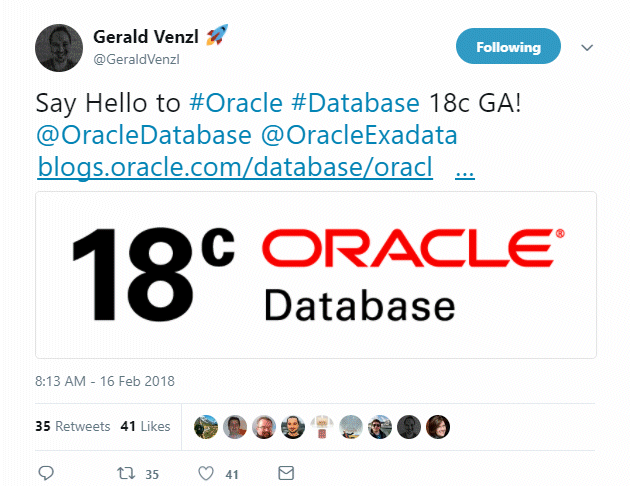 I have a table T which is a copy of DBA_OBJECTS, indexed on OBJECT_ID.